yes I got the tbi computer energized today, I was gonna see if I could get the fuel pump to run but I didn’t realize GM used their own fancy smancy relay. 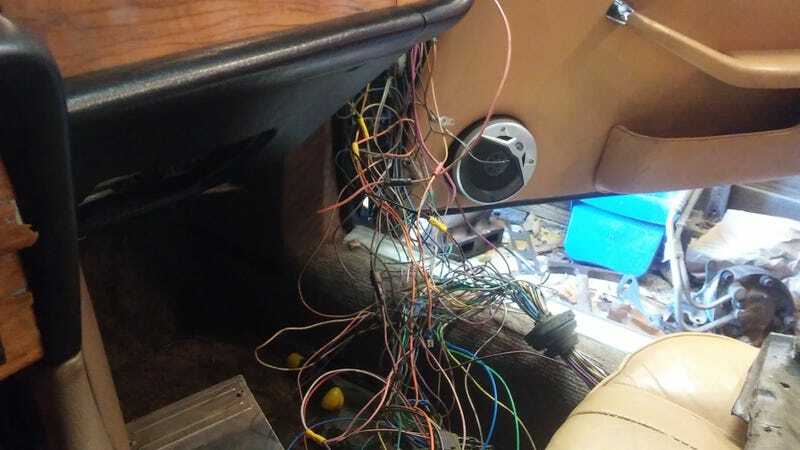 So I’ll have to buy one of those, among other various bits and bobs since I want the harness looking 100% like it belongs there even down to the GM firewall connect. Yet at the same time keeping as much factory jag hardware as possible. That’s a lot of work for something I’m not even planning on keeping, hehe.